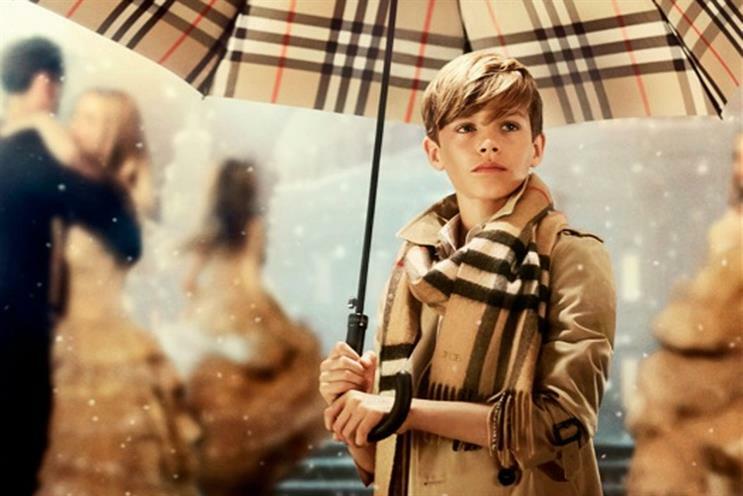 Burberry has put an end to its practice of burning unsold stock in order to protect the premium nature of its brand. The new measure is being introduced with immediate effect after an outcry last month when media reports exposed how it was disposing of unwanted goods. Burberry destroyed £28.6m worth of unsold clothes, accessories and perfume last year to prevent them from being sold cheaply and devaluing the brand. The luxury fashion retailer claimed at the time that energy generated from burning its products was captured in order to make the process environmentally friendly. Burberry has admitted it devalued its brand exclusivity in the past by chasing the mass market and former boss Angela Ahrendts famously had to buy back all the third-party licenses for its tartan design after the brand lost its premium positioning. The retailer says its decision to stop burning stock is part of a five-year responsibility agenda that includes a commitment to help tackle the causes of waste. Burberry will now focus its efforts on reusing, repairing, donating and recycling unsold stock. As part of its responsibility agenda, Burberry has also announced it will no longer use real fur in its products. There will be no real fur in Riccardo Tisci’s debut collection for Burberry later this month, and Burberry will phase out existing real fur products. Marco Gobbetti, chief executive at Burberry, said: "Modern luxury means being socially and environmentally responsible. In the past year, Burberry has also partnered with sustainable luxury company Elvis & Kresse to transform 120 tonnes of leather offcuts into new products over the next five years. Burberry is also working together with the Royal College of Art to invent new sustainable materials.